Today, I’m going to show you how to install PUBG Lite PC for free. Unfortunately it’s only available for thailand right now. but still we’re gonna install it. 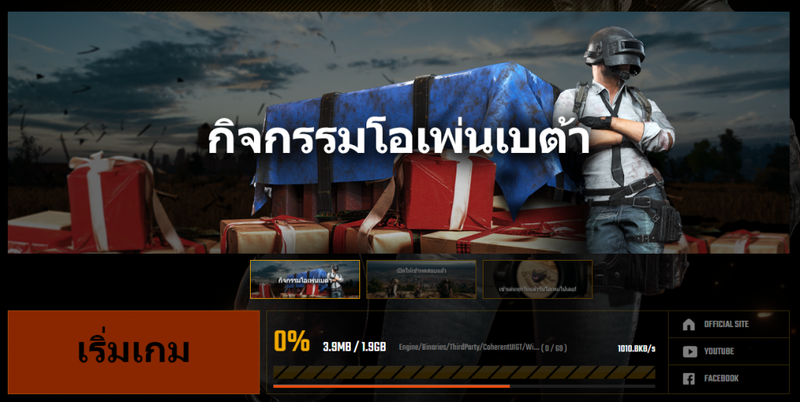 In that case we need to change our IP to thailand in order to download the game. Let’s get started, First we need to find a vpn or proxy. 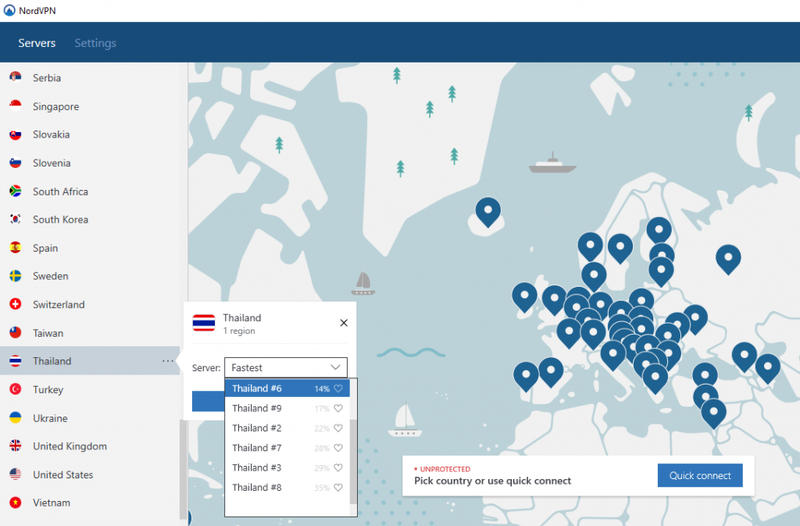 Socks OR VPN with Thailand region. 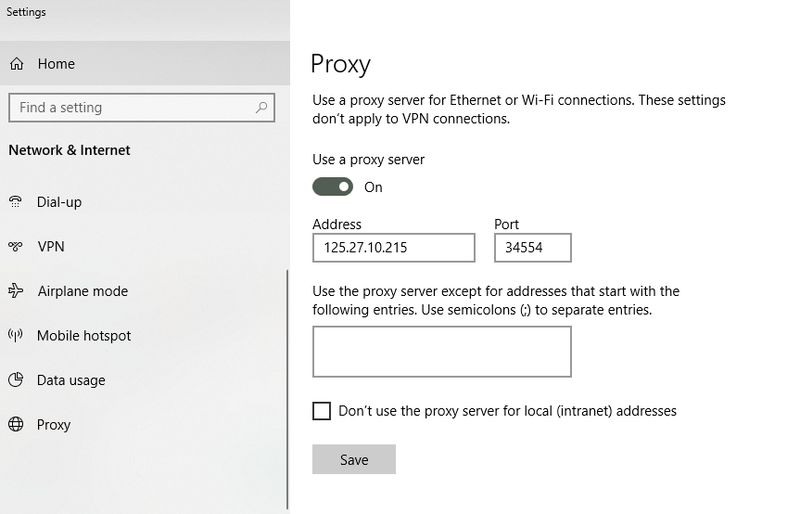 Now, that we have found our SOCKS Proxy let’s put them in windows settings > proxy. OR you can us VPN. Don’t forget to change your timezone to thailand. 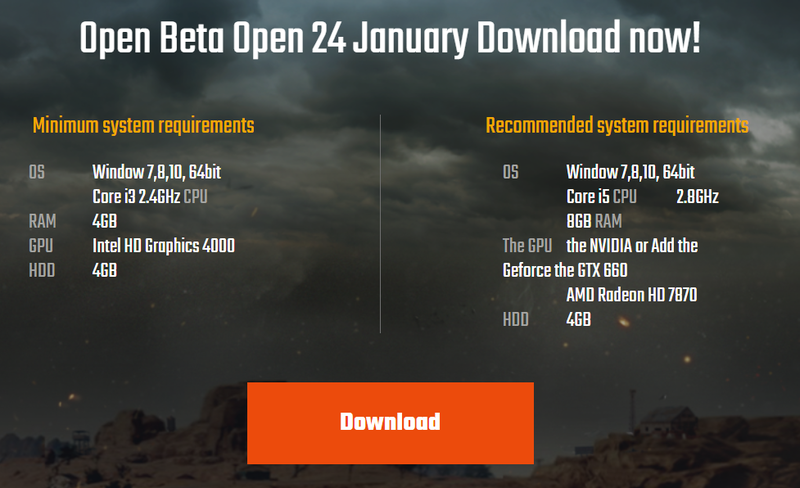 Now, that we’re successfully connected to Proxy/VPN we can now download PUBG lite. 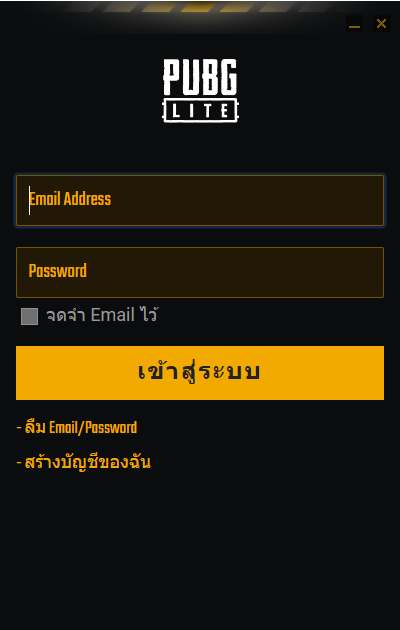 After downloading you need to install the setup it will be in thai language you can use google translator to proceed.